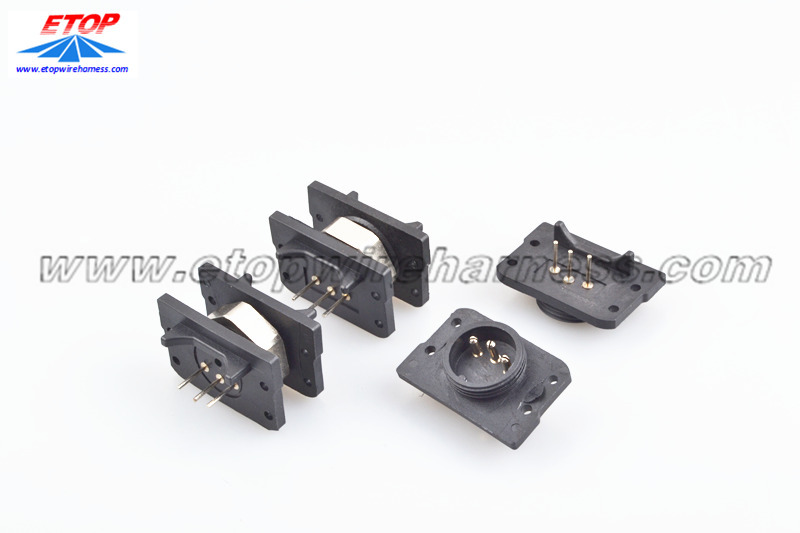 The customized palstic adapter connector molded special for lighting system, which designed with potting inside for waterproofing function. The connector special with thread and mated to board. Also add one metal nuts in the middle. 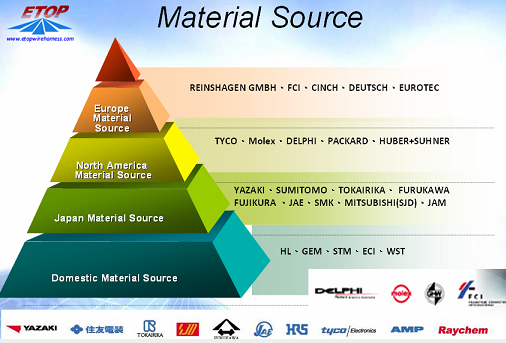 We provide quick-turn injection molding by many types of materials, like ABS, PA66, PBT, TPU, TPE, PVC, PE, NYLON 6, PC, PA66 GF30%, etc. 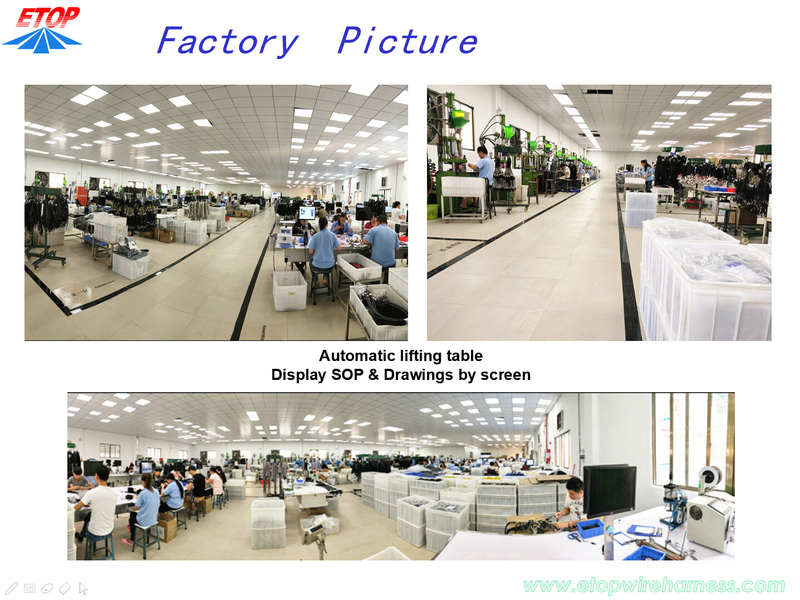 Our advantages in internal prototyping, bridge tooling and short-run manufacturing, which can eliminate the costly and time-consuming for customers a lot. 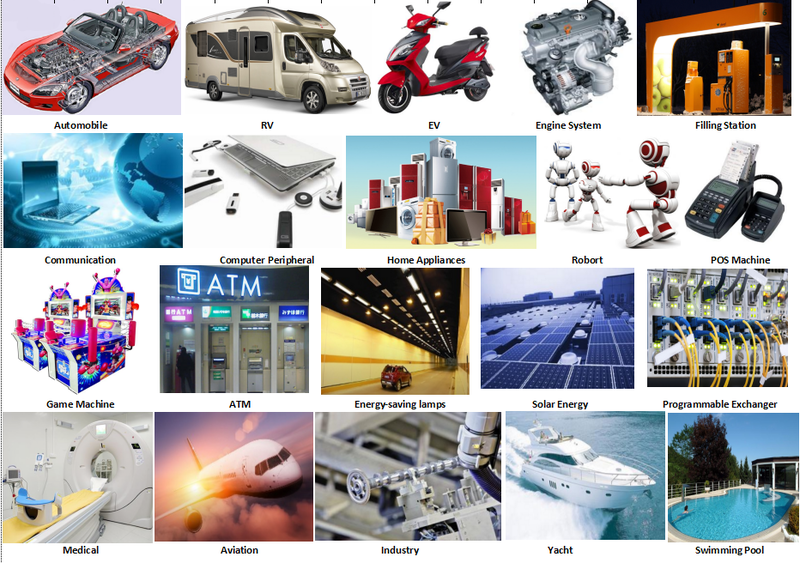 Looking for ideal 3PIN Waterproofing Plastic Connector Manufacturer & supplier ? We have a wide selection at great prices to help you get creative. 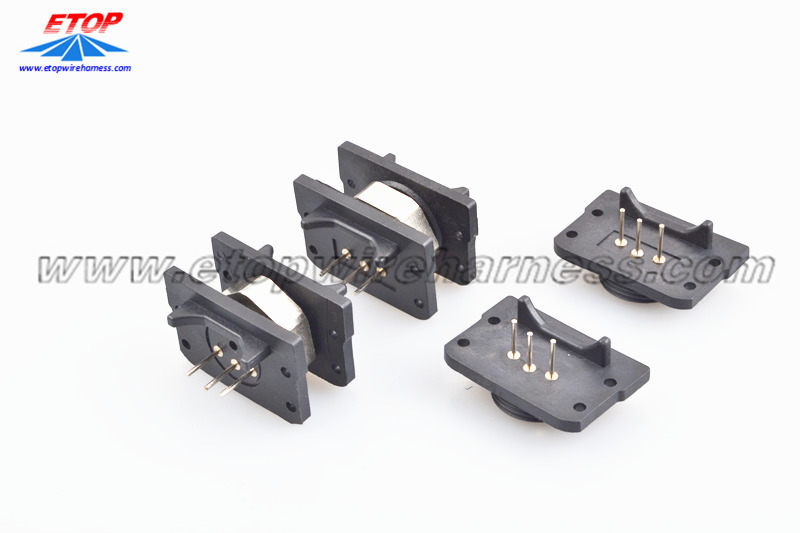 All the Waterproofing Connector with Potting are quality guaranteed. 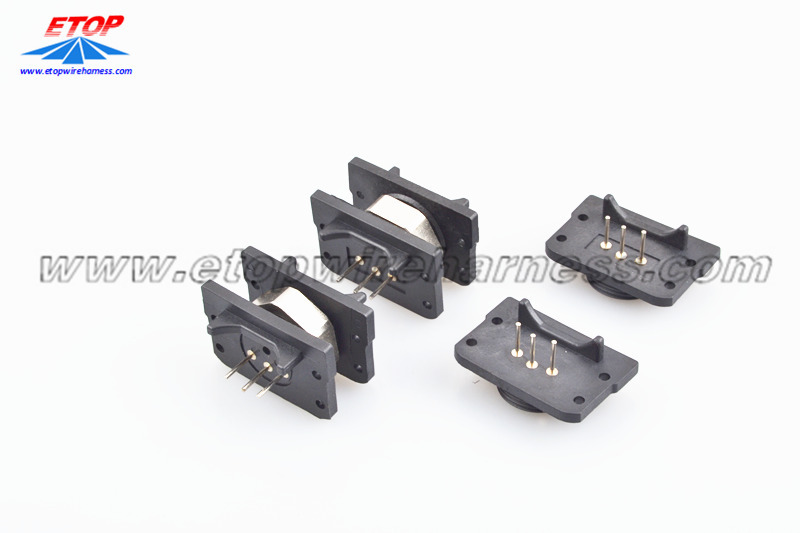 We are China Origin Factory of Plastic Adapter Connector. If you have any question, please feel free to contact us.